Press a preset … and listen. You’ll hear why this is our best Wi-Fi music system before you reach the bridge of the very first song. A high-power woofer reproduces the soul of bass notes with depth and clarity. Two precisely positioned drivers tackle the midhigh range notes with crisp, vibrant definition. 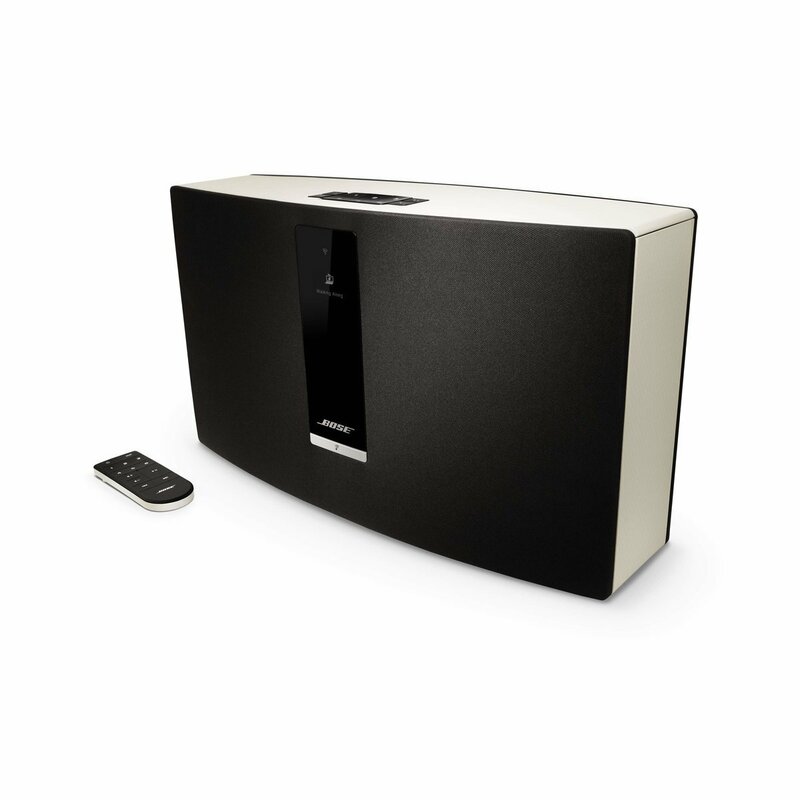 Exclusive waveguide technology is also key to delivering the stout performance that pours from the SoundTouch 30 system. Make it your main audio system, and let the power of your music shine through. The Bose SoundTouch 30 Speakers was added to the Speakers category in June 2016. The lowest price GetPrice has found for the Bose SoundTouch 30 Speakers in Australia is $674.10 from Amazon AU. Other merchants who stock it are Amazon AU, think of us, Video Pro.